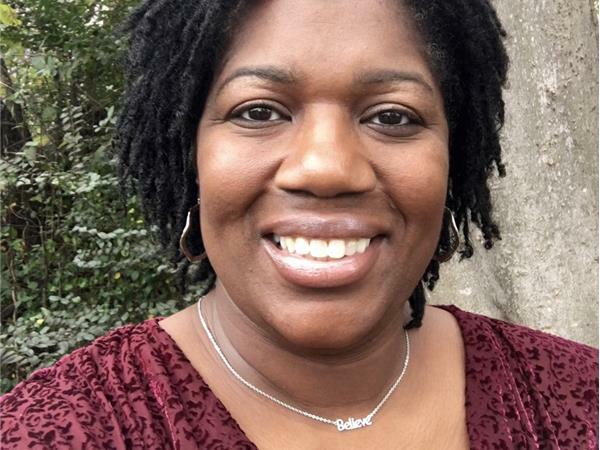 1st segment: LaCricia A`ngelle is the National Bestselling author of Girl, Naw! 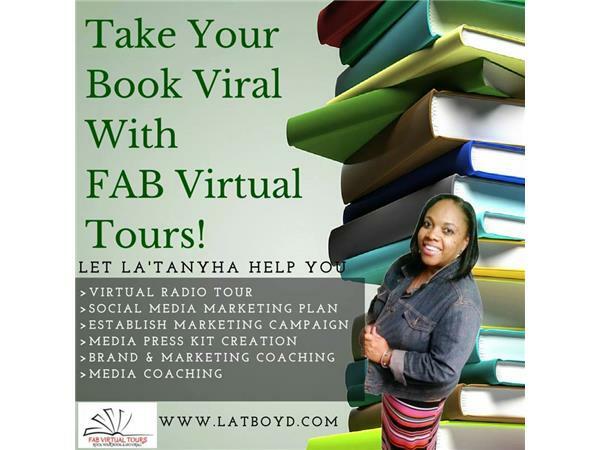 Positive Deception, and It Ain’t Over, Inspirational novels published by His Pen Publishing. 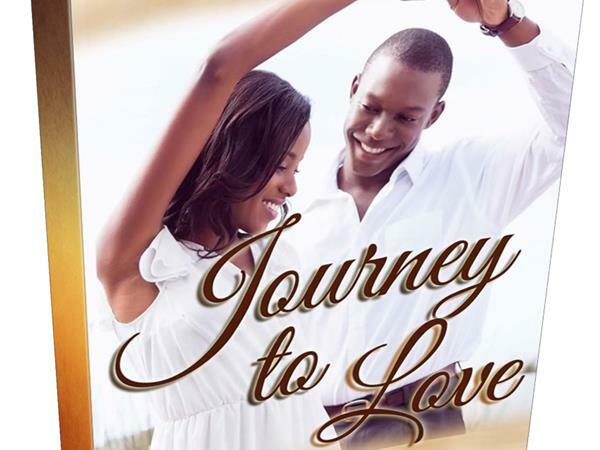 Her fourth novel Journey to Love, also published by His Pen Publishing is slated for release in December 2015. 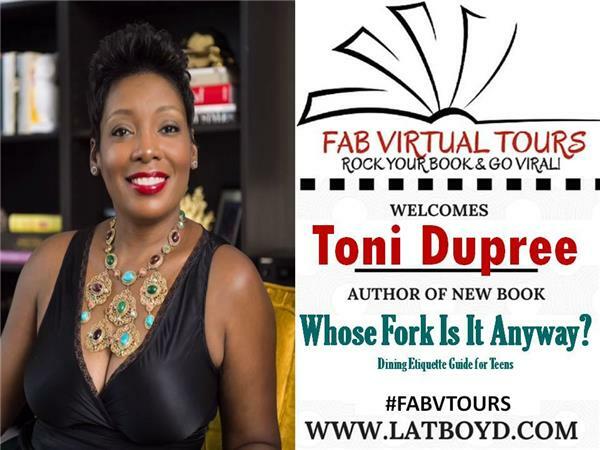 2nd segment: Toni Dupree is an Author | Interior Designer | Behavior Therapist | Makeup Consultant | Etiquette Coach | Civility Trainer. 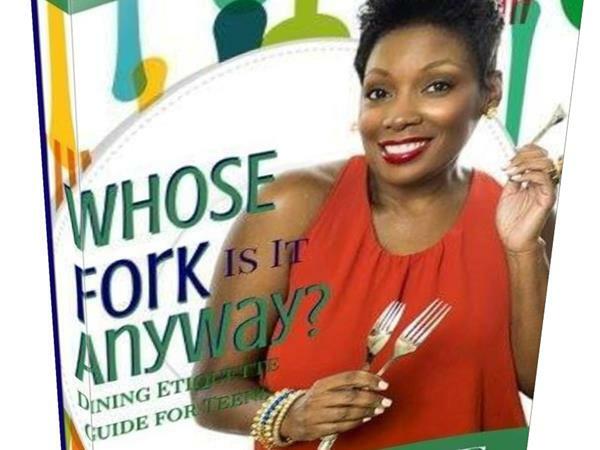 She joins us to chat about her book for tweens and teens, Whose Fork Is It Anyway?